Young Angel Kelly and her mother are travelling by camel across the dusty plains of northern Tanzania when disaster strikes and they face a struggle between life and death. Australian medical researcher Emma Lindberg arrives at a nearby field station, hoping to lay to rest a grief she’s carried since childhood. Their worlds collide when human footprints are found in the desert, among those of a lioness and her cubs. Caught up in a desperate search for a missing person, Emma makes an extraordinary journey deep into the African wilderness. When she finds there is more at stake than she first thought, she has to look inside herself for strength, courage and faith. Only then can she discover the fierce love of the lioness. 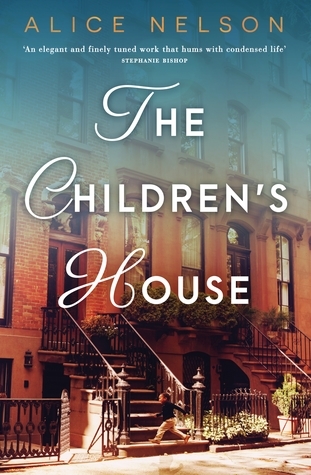 A moving and heart-warming novel that asks what it really means to be a family – and what it takes to be a mother. 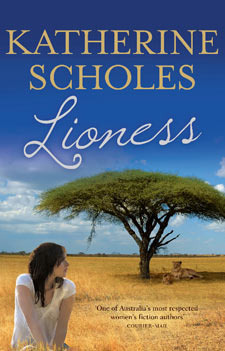 Lioness by Aussie author Katherine Scholes is a heart-warming story of love and loss; of courage and tenacity – and of the amazing resilience of children. The lioness in this story – Moyo – was very special. The vast ruggedness of the African desert was brought to life in this novel, along with the sheer beauty of the area. Lioness is my first by this author and it definitely won’t be my last. 5 highly recommended stars! 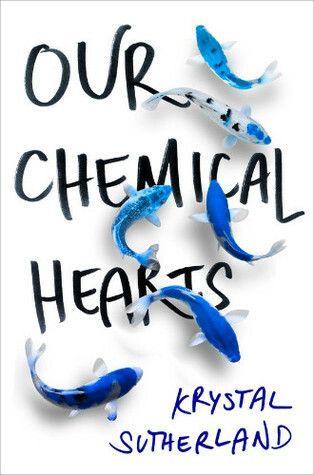 Our Chemical Hearts is a beautifully written, character-driven YA novel about first love and it’s heartbreaking inevitability. 26-yeard old Australian Krystal Sutherland’s debut is utterly heartbreaking yet at times incredibly uplifting. Filled with humour and pop-culture references, it’s the kind of book you stay up all night to read. Henry Page – self-aware 17 year old, budding author and film buff, has never been in love. But that all changes when Grace Town walks into his life. But don’t for one minute think this is a story about love at first sight, or even a typical boy-meets-girl story. Grace dresses in oversized men’s clothing, looks vaguely unclean and utterly unhappy, walks with a cane and seems pretty disinterested in life, making her as far from a typical love interest as you can get. But on top of all that she is enigmatic, smart, witty, and her way with words soon has Henry hooked. Sure enough he falls in love, but through the soaring highs and deepest lows, Grace has to ask if he really is in love with her – or just the idea of her. And this is where things become really real. Because love is complicated, life is not straight-forward, and sometimes as much as we want things to work out, they just don’t. As Henry finds out more about Grace’s past, he becomes more determined to love her, purposely ignoring the warning signs and massive ups-and-downs of the relationship because of the way it has changed his world. It’s no doubt they’re both going to be transformed by this ride and it’s inevitable, far from happily-ever-after ending. But it’s that moment when Henry finally realises how little he actually knows about Grace – this girl he supposedly loves with every fibre of his being – that there will be many a reader shouting ‘preach’, because damn this book is relatable! One of the things I loved most about this book were the pop-culture references – while many new authors try to avoid mentioning specific technologies, celebrities or other aspects of today’s digitally-driven world in an attempt to be ‘timeless’, Krystal Sutherland has cemented this novel firmly in the world of today. The snippets of poetry (“I love you as certain dark things are to be loved, in secret, between the shadow and the soul”), movie quotes, celebrity name drops and dozens of other offhand pop cultural references pepper this book giving it a relatable, realistic edge that a lot of first novels lack. My love for this story withstanding, it does struggle in some areas – I hated how Grace was constantly referred to as ‘broken’ because of her mental and physical illnesses and think the book would have gained a lot by sharing some of her perspective so that her history and struggles could have been more than just a plot device. All in all, Our Chemical Hearts is fast-paced, quick-witted bittersweet story about love, loss, and how these things shape our lives. 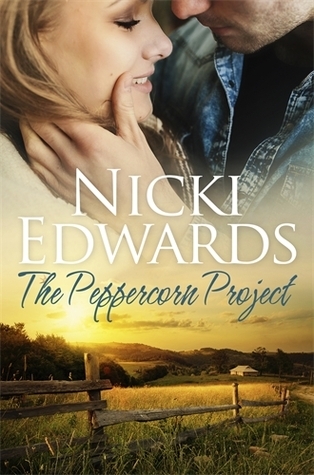 It is a darkly beautiful, honest love story that you’ll want to come back to again and again. It begins with a father calling his daughter, but it is not his Pia who answers – it is her killer. He must listen, horrified, to the sounds of his only child being murdered, powerless to intervene, as the killer utters two chilling words. Most men’s thoughts would turn to vengeance, but Pia’s father is far more resourceful than most. He is not the reserved businessman his daughter believed him to be, but Franco, a notorious London drug lord. And he will call in all his debts to find his daughter’s killer, including the one owed to him by Superintendent Tom Bevans. 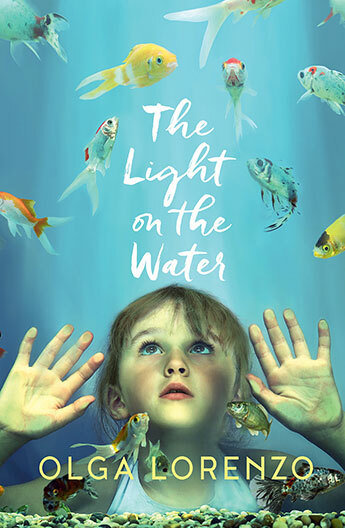 A brilliant follow on from The Last Winter of Dani Lancing – one of my favourite books. I love the characters in this series – particularly Tom Bevans – The Sad Man – who shows us a few more sides to his character than previously explored and Franco – a criminal you end up liking. I like that the character Franco allows the reader to consider the many sides to a person; Franco is not just a drug lord. Ultimately it is his role as Pia’s father that allows us to see the human side of Franco, to see that he is more the the sum of his numerous sins, more than the horrible experiences he faced as a child. Viner allows us to think about how we measure a person’s worth and how quick we are to judge, life really isn’t black and white, Viner allows us to see the grey. The half a dozen or so major characters in this book are all haunted…by their actions or their inactions; BRILLIANT! This is an engaging story, with plenty of plot twists and miss-directions to keep you enthralled in this fast paced adventure that weaves a few contemporary social and political issues into the mix for good measure. The ending will astound you…sorry no spoilers here. The question I want answered – is there a next book Phil?